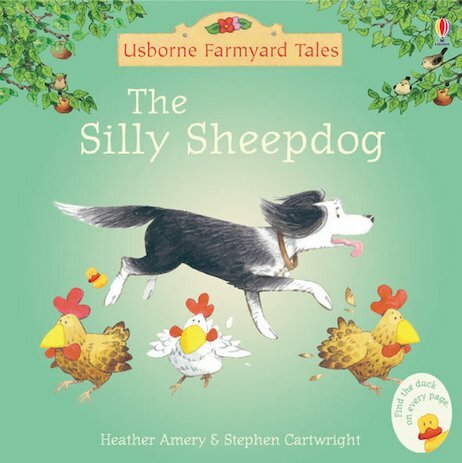 Patch the new sheepdog can’t do anything right – until Ted the farm worker learns to whistle. Perhaps Patch is not so silly after all! Another lively and colourful first story from Apple Tree Farm, where every day brings a new adventure! Good book to read to your child and a nice first read if they are of reading age.